RODE microphones have earned a great reputation in the past several years for providing excellent studio-quality microphones at a price that's more accessible to many people. 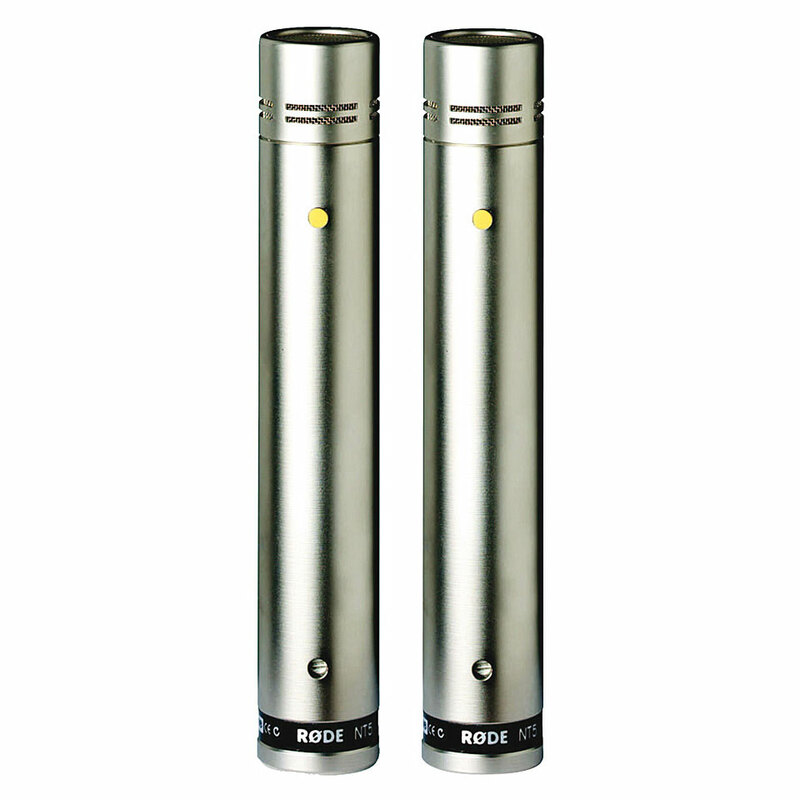 If you're looking for affordable small-diaphragm condenser microphones, take a look at a matched pair of RODE NT5s. These mics give you the kind of performance that far exceeds what you'd expect from condensers at this price point. NT5s are excellent mics for recording practically any instrument - guitar, flute, violin, saxophone, drums, your name it! As soon as you start recording with RODE NT5s, you'll understand why they've become popular, not only in project studios, but in many pro studios as well. The Rok-It Mic Boom Stand is constructed with heavy duty metal tubing and is equipped with a foldable tripod base. The tripod legs are equipped with rubber feet to prevent scratches to flooring surfaces. The adjustable boom stand allows for ease of use for musicians, singers, and speakers alike! 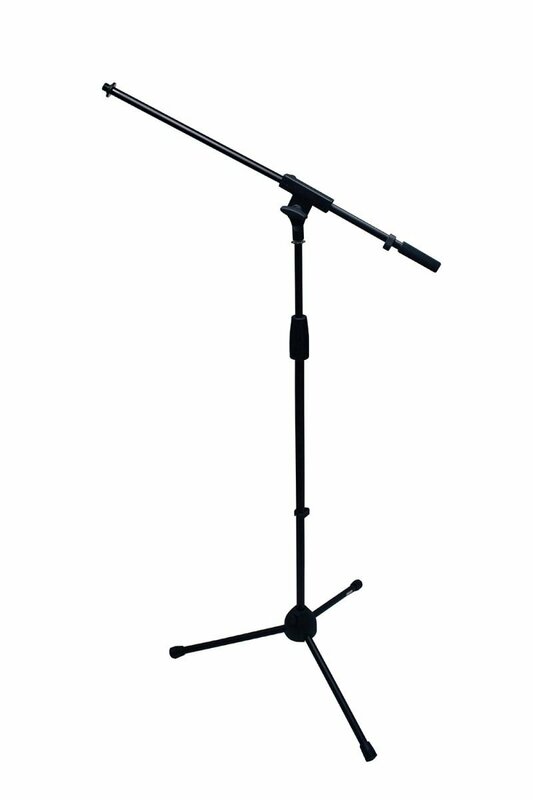 The Rok-It Mic Boom Stand features a powder coat matte black finish and is equipped with a twist clutch for adjustable height. Keep your microphone securely upright on stage with the Rok-It Mic Boom Stand. RODE microphones have earned a great reputation in the past several years for providing excellent studio-quality microphones at a price that's more accessible to many people. If you're looking for affordable small-diaphragm condenser microphones, take a look at a matched pair of RODE NT5s. 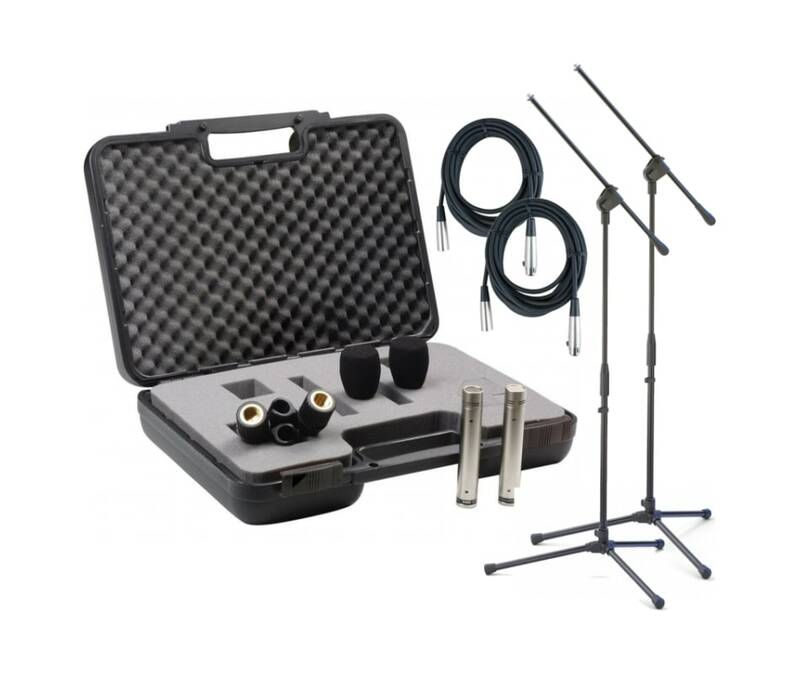 These mics give you the kind of performance that far exceeds what you'd expect from condensers at this price point. NT5s are excellent mics for recording practically any instrument guitar, flute, violin, saxophone, drums, you name it! As soon as you start recording with RODE NT5s, you'll understand why they've become popular, not only in project studios, but in many pro studios as well. These NT5s come as a carefully matched stereo pair for the cost of a typical single condenser. And since you also get a pair of windshields, a pair of mic clips, and a custom carrying case, you'll be hard-pressed to find a better deal. The NT5s have been seen parked over drum kits in countless studios of all calibers, but you can use them for many other instruments as well. 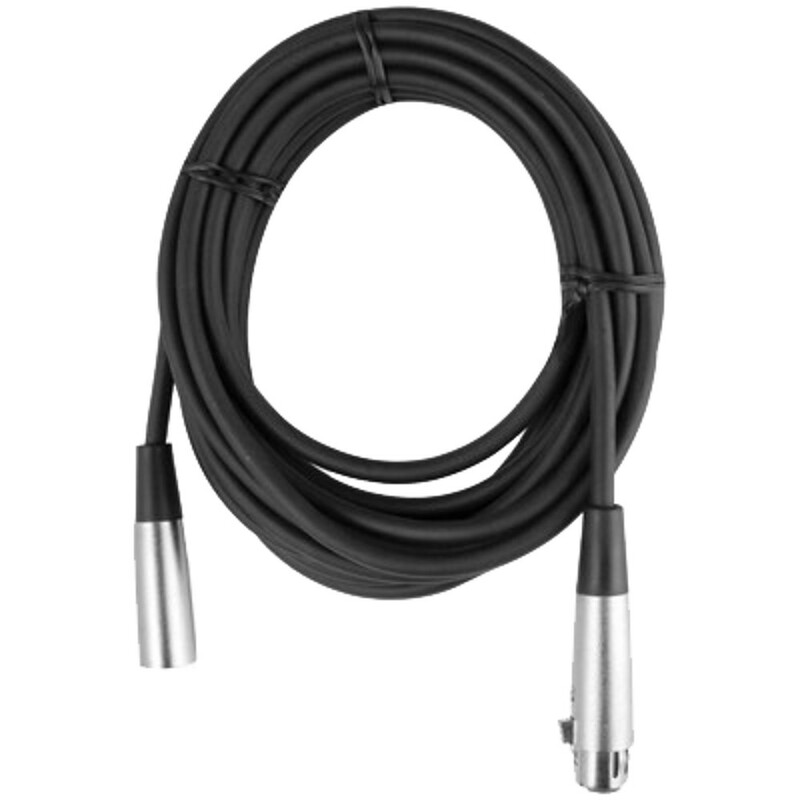 The extremely flat frequency response has just a little dip in the low frequencies with small bumps in the presence range, making them great all-around mics for anything from acoustic guitars to violin.